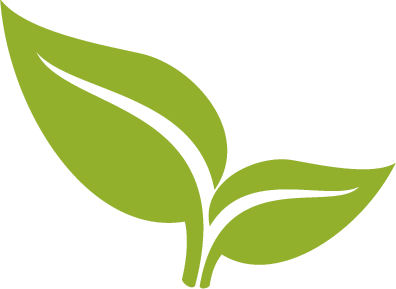 Broadleaf Commerce recognized on the Deloitte 2018 Technology Fast 500 list, honoring the fastest growing technology companies in North America. 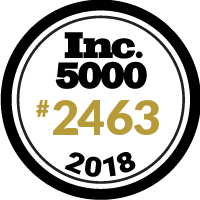 Broadleaf Commerce, the enterprise eCommerce platform provider for custom commerce solutions, has been recognized as one of the fastest growing companies on the 2018 Inc. 5000 for second year. 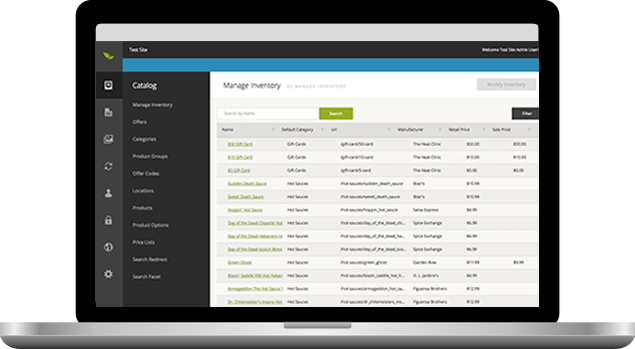 Broadleaf Commerce, the enterprise eCommerce platform provider for custom commerce solutions, has been recognized as one of the fastest growing companies on the 2017 Inc. 5000.